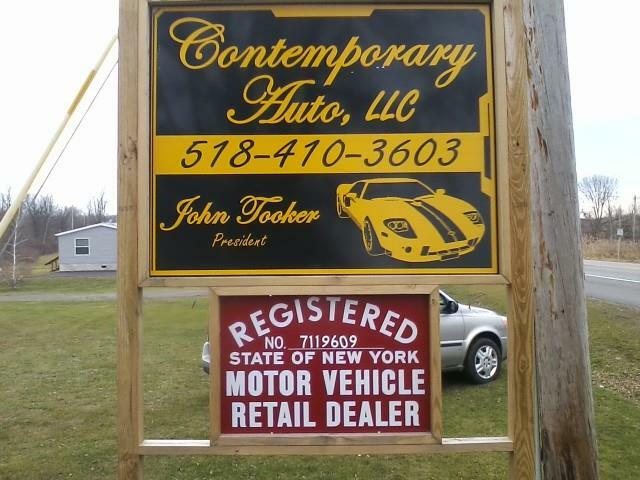 Sales of quality late model used cars, trucks, vans, crossovers, & SUVs. 873 State Route 37, Akwesasne NY (518) 358-2222 or (877) 99-CASINO or CDN (888) 622-1155 amcr@mohawkcasino.com www.mohawkcasino.com A delicious cup of piping hot Starbucks Coffee with a buttery, fluffy croissant- start your day at Cedars Coffee! 873 State Route 37, Akwesasne NY (518) 358-2222 or (877) 99-Casino or CDN (888)622-1155 amcr@mohawkcasino.com www.mohawkcasino.com Gaming, dining, lodging, spa services. Over 1,500 slot machines, 30 table games, poker room, bingo, 150 luxury rooms & suites, meeting/banquet facilities, pool, gift shop & 5 dining venues.